When life gets messy, you need a floor that’s easy to clean. 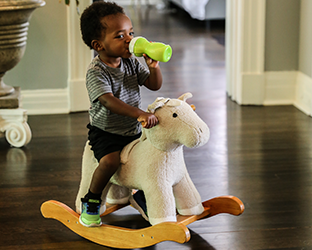 With kids around, it can seem as though floors are a magnet for spilled food and drinks. Rest assured that wood floor maintenance is quick and easy. Proper maintenance is essential to keep wood floors looking beautiful and performing well for the lifetime of the floor. It will enhance the performance of the floor, will prolong the lifetime of the floor, will promote long-term sustainability of raw materials, and ultimately, will protect your investment. 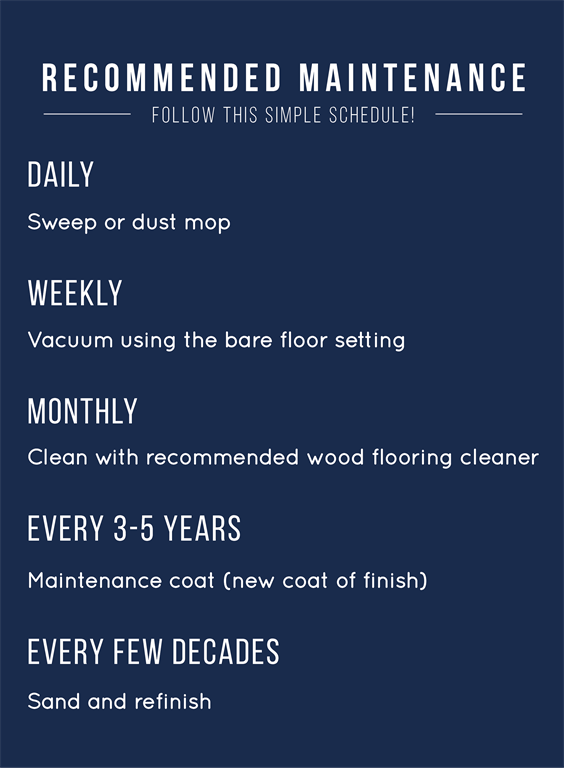 Routine cleaning involves sweeping, dust mopping, or vacuuming using the bare floor setting to remove dust and dirt. Clean spills immediately with a dry or slightly damp cloth. 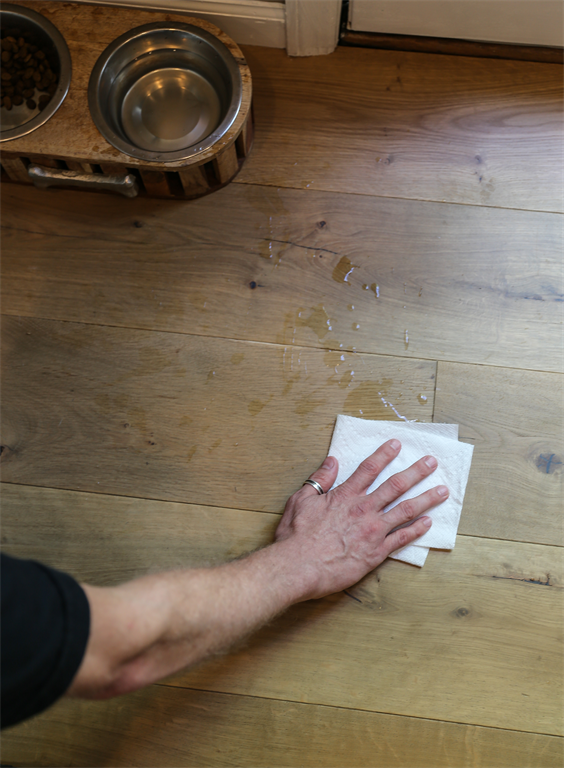 Don’t use wet mops or steam mops, which will damage the finish and the wood over long periods of time. It’s best to use a cleaner made specifically for the finish on the floor, which is something your flooring professional can provide or recommend to you when the job is completed. Over time, when your wood floors start to look a little dull, they can be renewed through recoating. This involves applying a new coat of wood floor finish. To keep wood floors looking and performing well for generations, follow our recommended guidelines. Individual maintenance schedules will vary depending on use, wear and tear, and lifestyle.